IMPACT World Champion Johnny IMPACT announced that he will no longer be teaming with Brian Cage, Eddie Edwards & Moose to take on Aerostar, Drago, King Cuerno & DAGA. In the announcement, via the company’s Twitter, IMPACT announced that he would instead be taking part in the Ultimate X Match against Jake Crist, Dante Fox, Jack Evans, Pat Buck & Kotto Brazil, with the winner receiving a future shot at the X Division Championship. 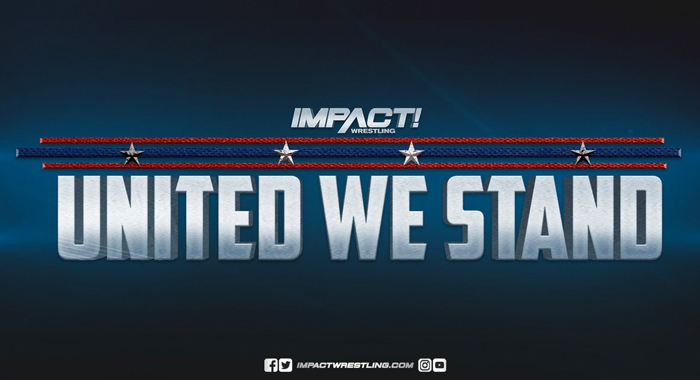 IMPACT United We Stand will take place on April 4th at the Rahway Recreation Center in Rahway, NJ.